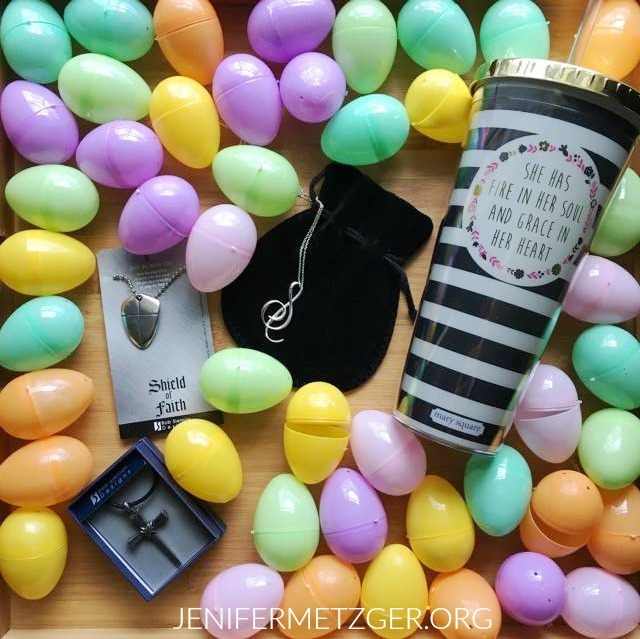 While our primary focus at Easter is and should always be the death and resurrection of Jesus, it's also fun to bless our children with little goodies. We always loved filling our kids' baskets with things like bubbles, sunglasses, kites, sidewalk chalk and frisbees. 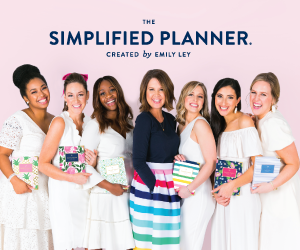 All the fun stuff to do outside now that spring has arrived. 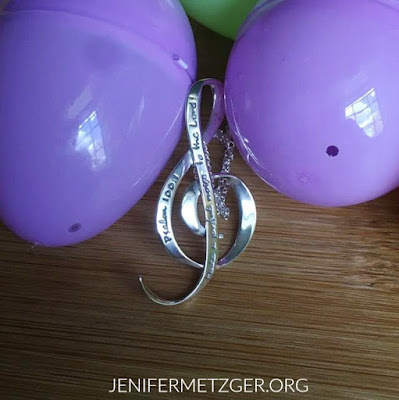 But as our kids grow, finding things to put in their Easter baskets isn't always easy. 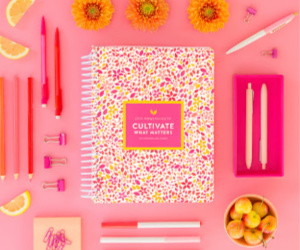 Today I want to share with you a few items that are perfect for your teens. 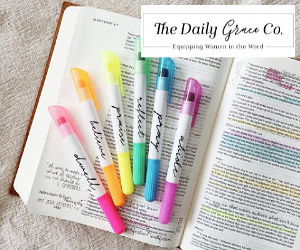 Not only are they great to add to their Easter basket, but they have meaning behind them. 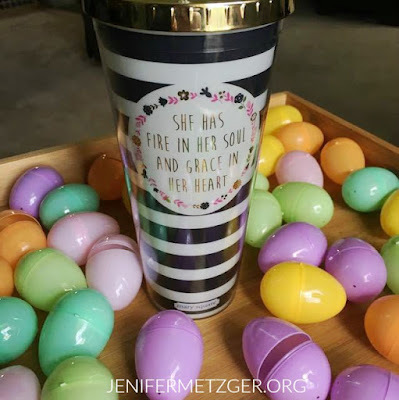 This Fire and Grace - Insulated Tumbler is perfect for your girls! I am always pushing my kids to drink water. One thing that helps is to have a special cup that is only for water. This beautiful tumbler holds 22 ounces and has a great message "She has fire in her soul and grace in her heart." Only $13.99. Music is a big part of our family. My oldest daughter is a drummer and my younger daughter plays piano. So this Make a Joyful Noise - Sterling Silver Necklace is a great choice for my girls. On the music note is Psalm 100:1, "Make a joyful noise until the Lord." This necklace is $58.00. 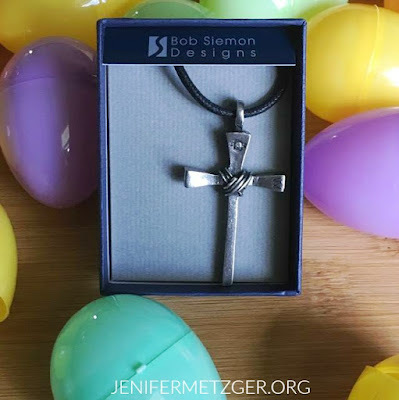 What better way to express your faith, especially at Easter, than with a cross of nails? This Nail Cross - Pewter Necklace is only $19.99 and is a great addition to your teen's Easter basket. This necklace is going to my boys! My oldest son will likely hang it on the rearview mirror in his car, like his dad did with his. 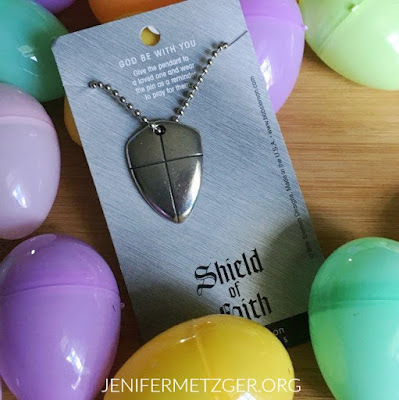 The Shield of Faith - Pewter Necklace is another one going to my boys. One thing we try to instill in our sons is to be strong and courageous, and that is what this necklace is all about. On the back of the shield is Joshua 1:9, "Be strong and courageous. Do not be terrified; do not be discouraged, for the Lord your God will be with you wherever you go." Only $12.99. 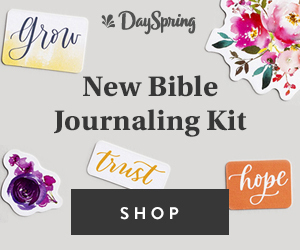 These are just 4 great items Dayspring offers. 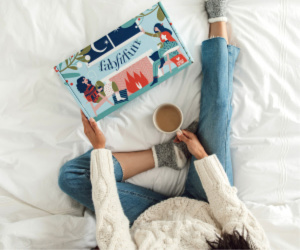 There are also mugs for your coffee loving teens, calendars to help organize your teens, journals for your writers, and much, much more. Bonus! 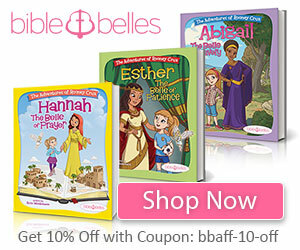 Many of their Easter items are on sale! 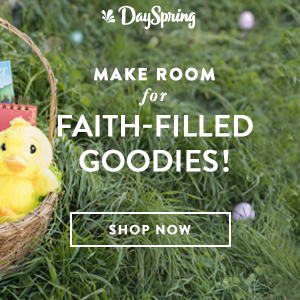 To see more that Dayspring offers, click HERE or the image below.